With the new year well underway, specialty chocolate boxes and hearts of red, white, and pink on display signal that February has arrived. Valentine’s Day is often thought of as a day for romance and lovers. 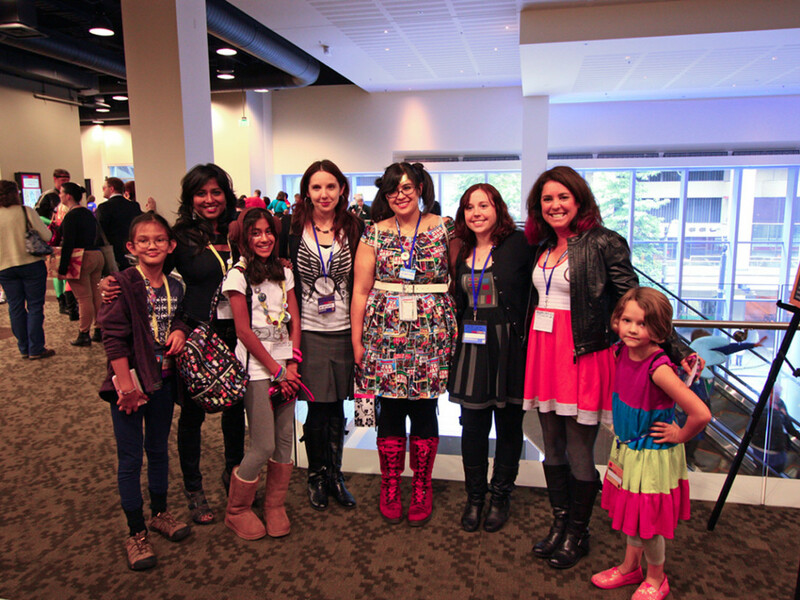 While talking about the mid-month event on the latest episode of Fangirls Going Rogue with my co-host Teresa Delgado and special guest Amy Ratcliffe, we recalled how we celebrated the holiday in our youth. For children, giving Valentine’s cards isn’t so much about romance, but rather a way to remind others of our friendship. In an age of social media friends, when connections are often electronic, the three of us all decided that the holiday provides a good incentive to express not just romantic feelings, but also to reach out and remind our friends that we were thinking about them too. 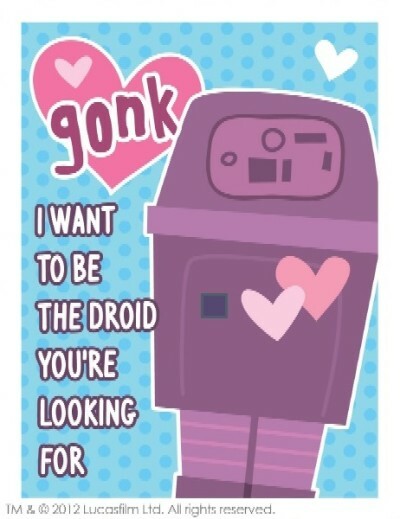 For last minute Valentine’s Day wishes and those who are firmly entrenched in the digital age, the eCards on StarWars.com fit the bill. 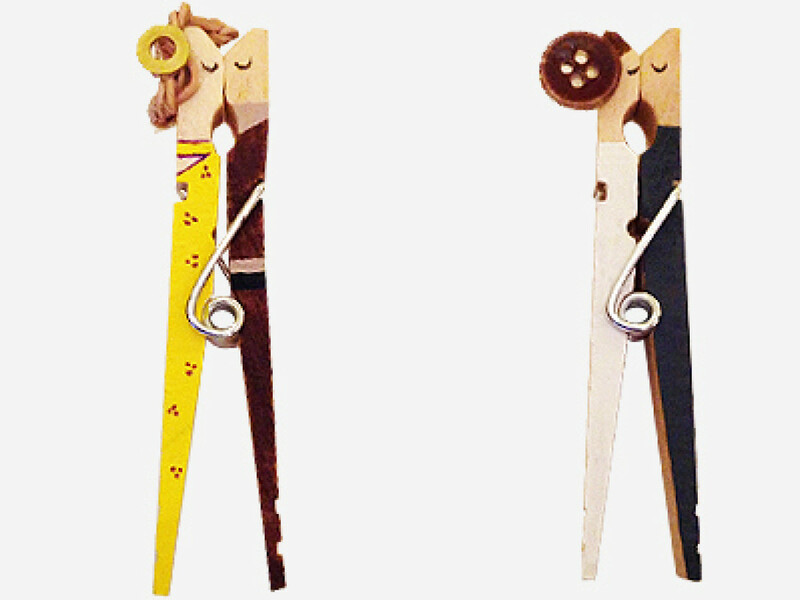 There are uniquely themed Valentine’s Day eCards as well as a wide variety of messages that can convey friendship or hint at romantic intentions. 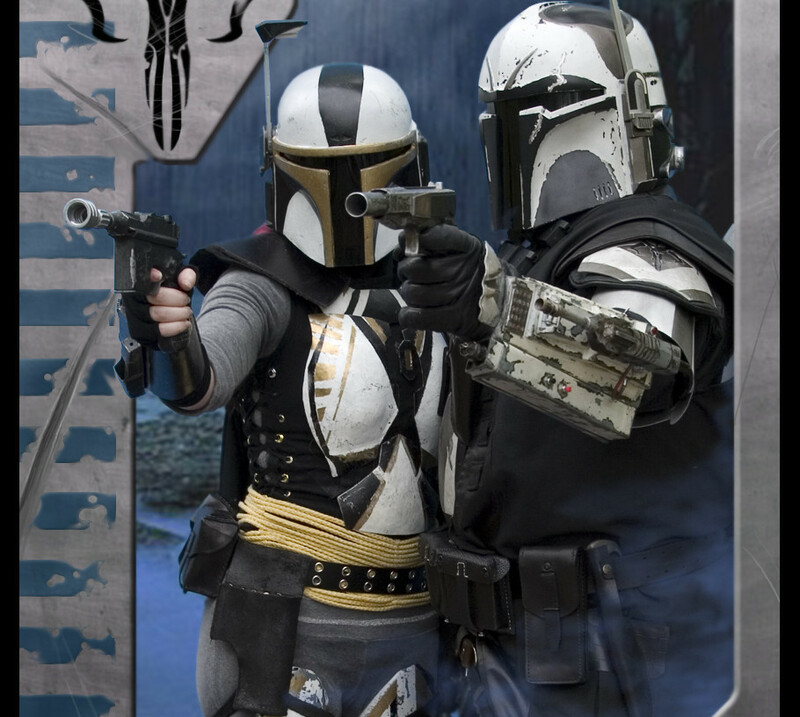 If you’d prefer a more personal touch and would like to make your cards, StarWars.com has a downloadable activity that requires a printer, scissors, and a pen. The cards in the activity are designed by Katie Cook, who also did the artwork for Scholastic’s activity book Star Wars: A Very Vader Valentine. 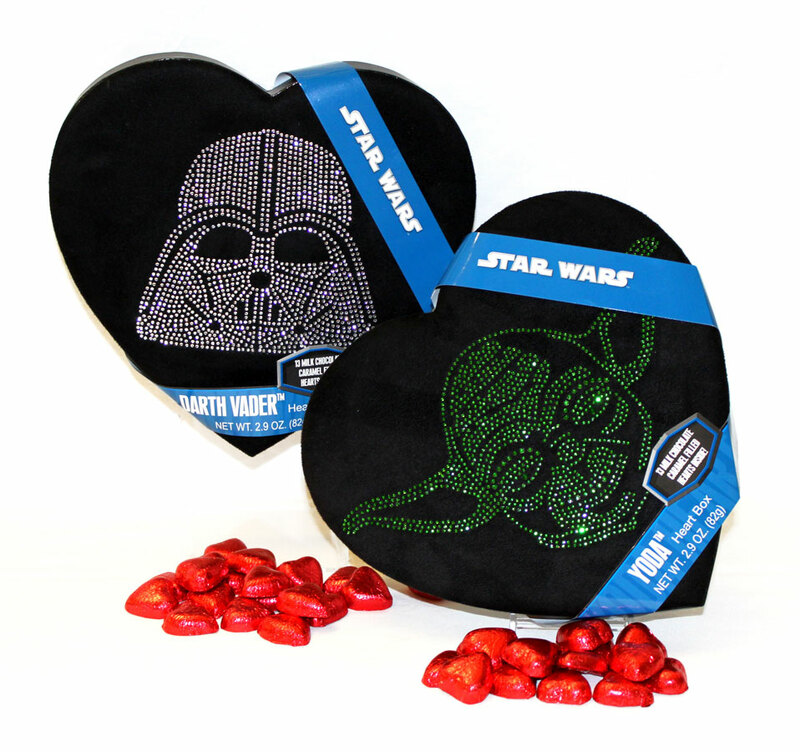 Major retailers like Target and Hallmark have an assortment of mass-produced Star Wars Valentine’s Day cards that run the spectrum of age and sentiment. If just a card won’t do, holiday-themed teddy bears, plushies, and candy gift boxes are available. 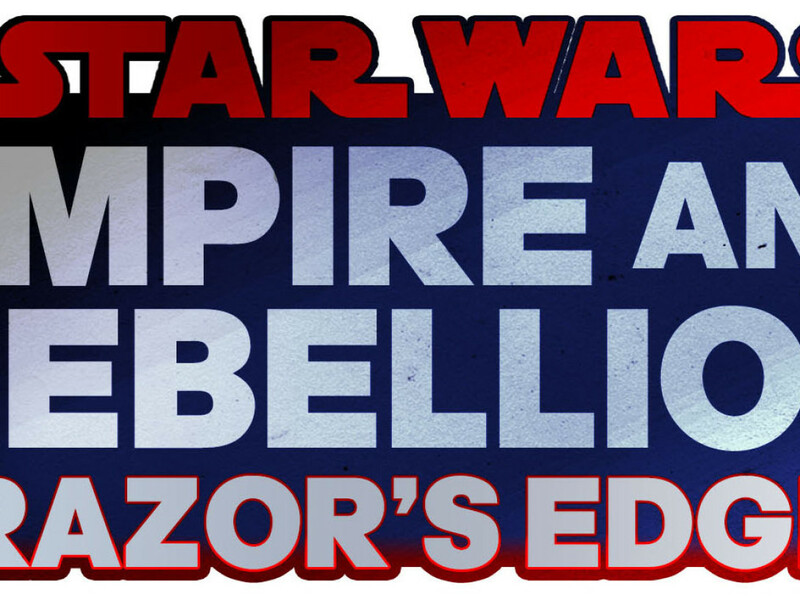 Check out this awesome slideshow for various Star Wars-related options. One of the fun parts of celebrating Valentine’s Day is that the blogosphere has embraced the holiday in many different ways. 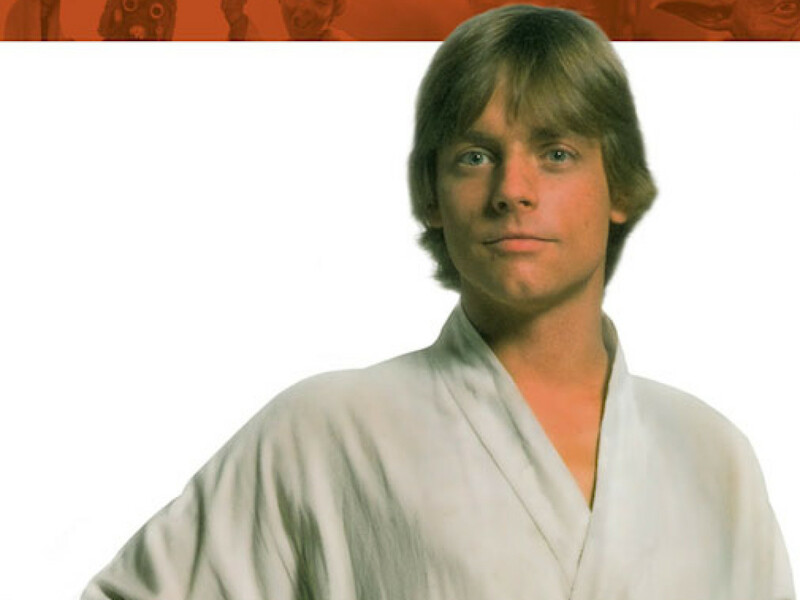 Everywhere you look there will be posts about love and friendship in storytelling, and with Star Wars being such an important part of geek culture it often comes up in these posts. Two of my favorites last year were Bonnie Burton’s video “I Love Star Wars” and Jennifer Heddle’s piece on why Han and Leia are perfect together. 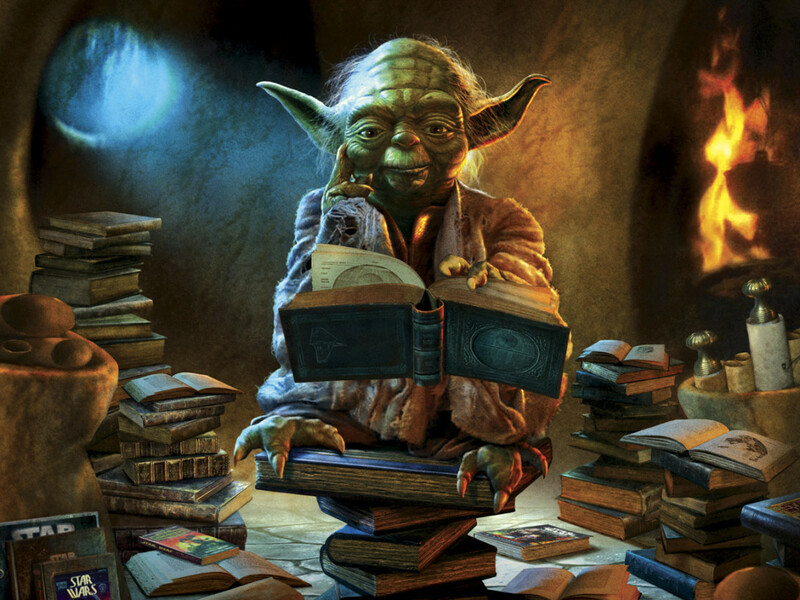 Back in 2011, James Floyd was researching a post for Club Jade when he reached out to Del Rey to inquire about a pair of Star Wars short stories with a romantic slant. That resulted in Timothy Zahn’s Judge’s Call being uncovered and finding a new host at Suvudu on Valentine’s Day and new artwork by Chris Trevas of Luke Skywalker and Mara Jade to commemorate the occasion. 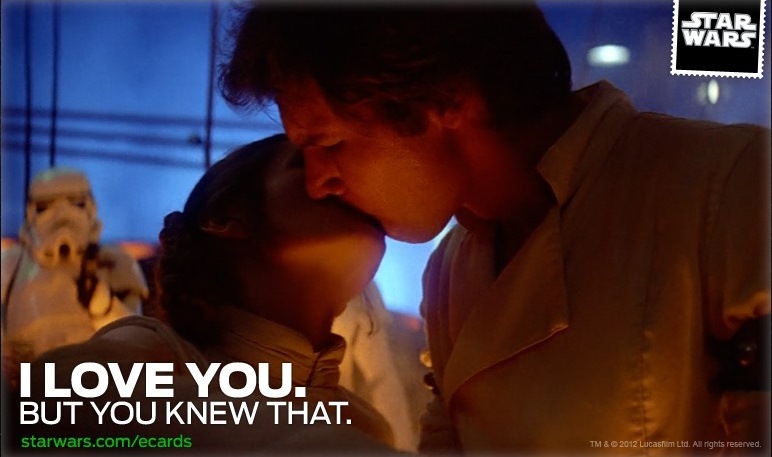 The next year, as a new member of the Suvudu blog team, I eagerly offered to write a Valentine’s Day post about the best kisses of Star Wars. Erich Schoeneweiss of Del Rey brought Chris Trevas back to create original artwork based on a scene in New Jedi Order: Rebel Dream featuring Jaina Solo and Jag Fel, which is my personal favorite. When I asked people on Twitter about their favorite Star Wars romantic moments, one movie dominated the feedback. Although almost every moment Han and Leia are onscreen in The Empire Strikes Back arguably is laced with romantic chemistry, two scenes held firmly in fans’ hearts as favorites: the couple’s first kiss and their poignant declaration of love before Han’s carbonite imprisonment. 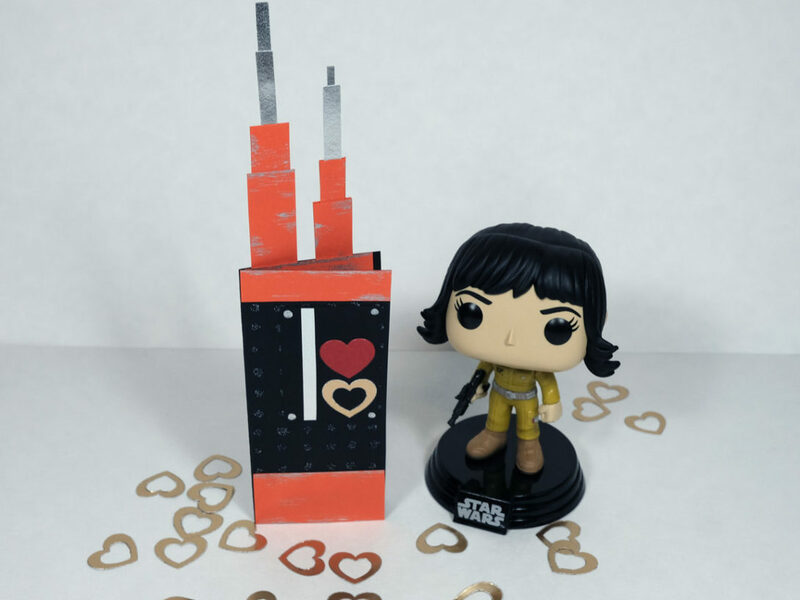 In this fangirl’s estimation Leia’s “I love you” followed up by Han Solo’s “I know” is movie perfection, sort of like chocolate followed up with peanut butter. On Friday, February 14, I already have plans. I will be wearing my “I Love You, I Know” necklace and shirt, watching The Empire Strikes Back. 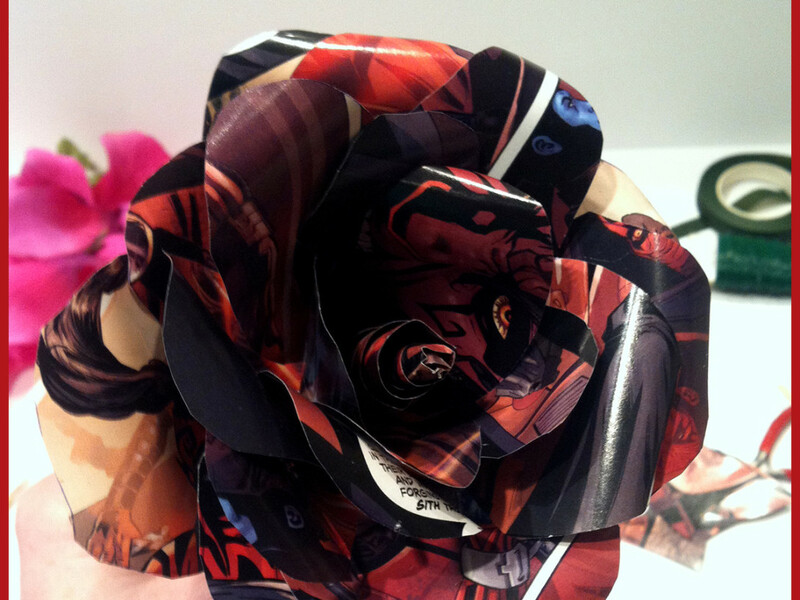 What is your favorite Star Wars moment that you would like to share for Valentine’s Day? Tricia Barr is a science fiction writer and co-host of Fangirls Going Rogue, a part of the RebelForce Radio network. She can be found on Twitter @fangirlcantina or Facebook at Fangirl Zone.